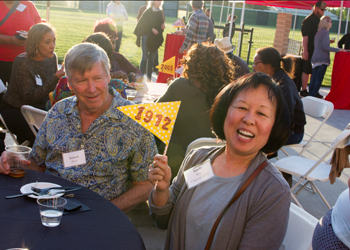 Reunite to reminisce and make new memories at Stanislaus State's Alumni Week. Current faculty and staff alumni, join President Junn for lunch, conversation and games! Alumni return to campus to share their expertise on how to ace an interview and get noticed by employers. 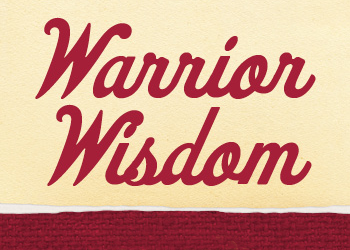 Stop in to receive tips from our alumni experts. 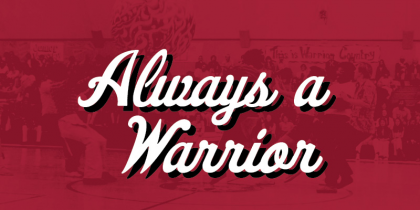 Let’s demonstrate our Warrior Pride in the heart of Turlock. We will have an alumni raffle, arts and crafts station for kids and pictures with Titus! 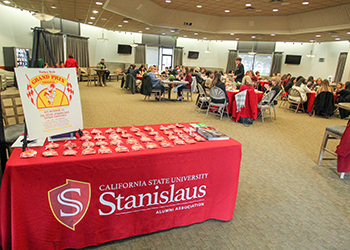 Join President Junn, reconnect with classmates and share Stan State memories at the All Class Reunion! Games, refreshments and a good time are guaranteed. Honor our history! 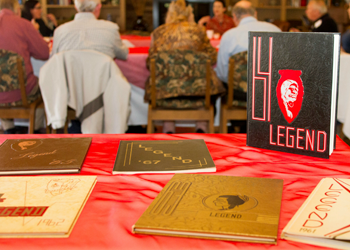 Graduates from the Classes of 1960-1968 are invited to reflect on their Stan State of 50 years ago. 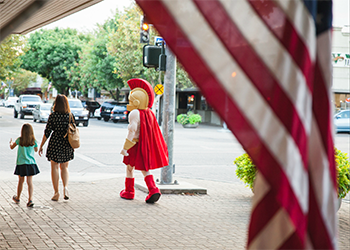 President Junn will share where we are today and our vision for the future of your alma mater at the brunch. See Building #30 on Campus Maps. 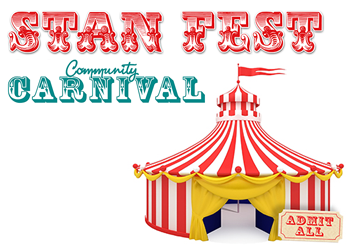 Associated Students Inc. and the Alumni Association come together to host the annual StanFest Carnival for the Stan State community. For questions, contact Lisa McMullen at lmcmullen@csustan.edu.